Editing multiple products can be exhausting: maybe you just want to change the price, or quickly change the small description of all products of a given category. 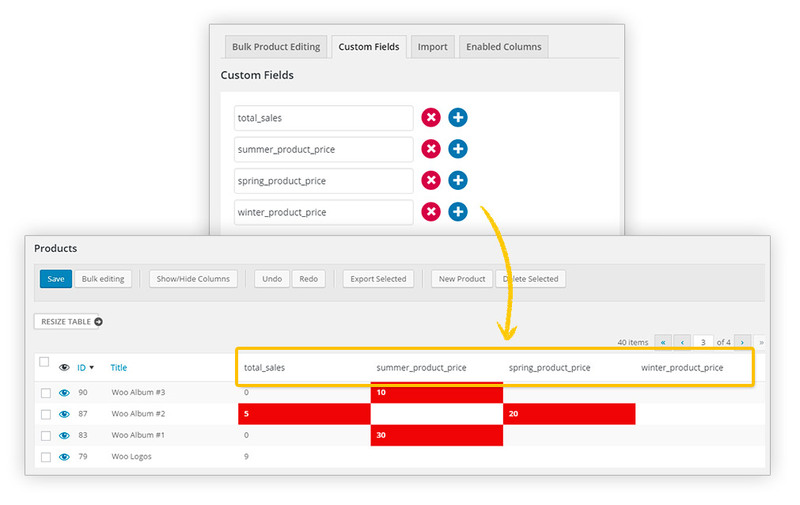 Don’t worry: with YITH WooCommerce Bulk Product Editing, now you can easily change all your product fields with an extreme spontaneity. In a store time is money: imagine having to change the price to 1000 products one by one… that would take forever! And once you are done you would probably have to start over again. Consider the time spent doing this that you could have used doing other more productive things… it would be damaging for your business!  Whether you have a small shop or a huge e-commerce site, issues in modifying products are always the same: you are obliged to open product pages one by one to change the field you want. Furthermore, sometimes you need to edit the same thing over and over again, like small price adjustments during the holidays. And that’s when YITH WooCommerce Bulk Product Editing can help you, making your life easier and the editing of your products quicker. The strength of WooCommerce is that using the right plugin you can automate almost any process, reducing your workload and possibly possible expenses for the staff that needs to look into this kind of work. 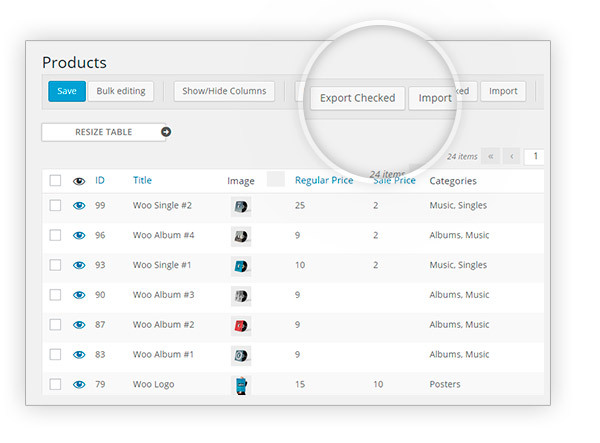 The most complete freedom of editing as if you were in WooCommerce page. Add a prefix before the text or suffix after it or change it at all! Plugin page helps you also create a new product! Best supportIt is essential and of great help to make big changes. I have experienced a specific problem but developers have taken prompt action to solve the issue and gave me proof they are very professional. 4 star for my initial disappointment about the bug encountered but still satisfied after the excellent fix. Great discovery!I discovered this plugin by meer chance whle browsing the store catalog and installed it to try it out. I'm using it now every day, it helps me apply changes quickly and grants me full control at the same time because it highlights which products you're going to edit. 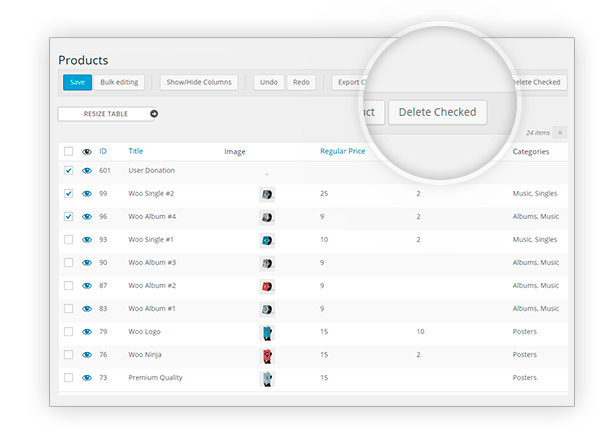 Good support and nice pluginComplete and well-designed plugin to improve product management. 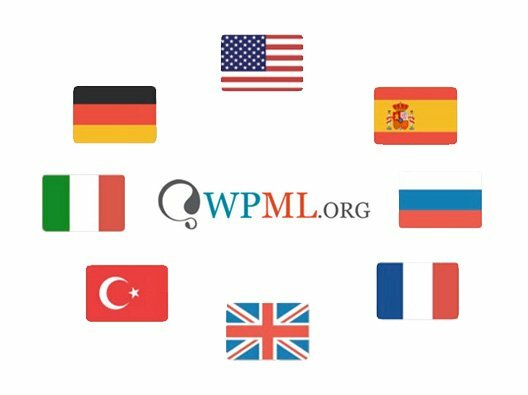 A time-saver tool and excellent support service. Very easy to useI'm totally satisfied with this plugin and all the filters you can apply. I use a lot to assign attributes in bulk and it's very easy to use. I have had some troubles at the beginning, not familiar with woocommerce nor with yith plugins, so it took me some time to know how it all works. Luckily the support in chat and tickets were patient with me and helped me out almost step-by-step. 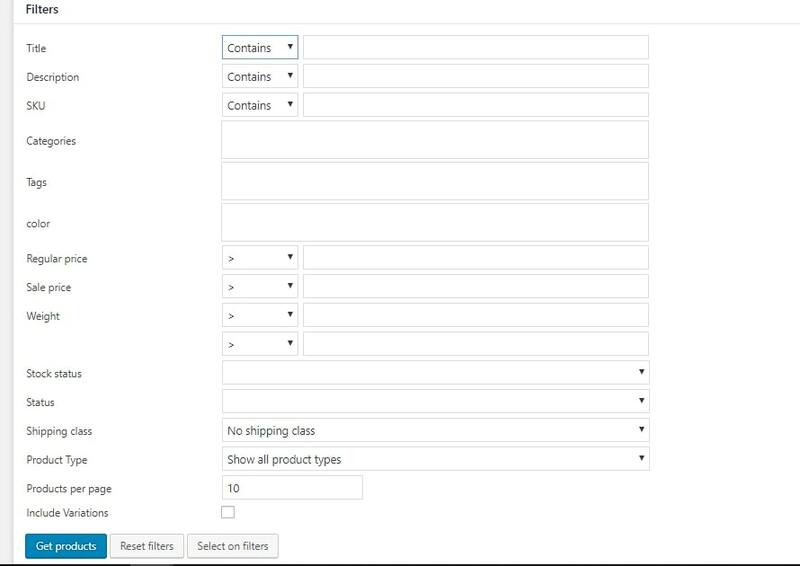 When you search for products through YITH WooCommerce Bulk Product Editing, the filters are applied to the "parent" products only. So for example, if you search for products with title = "Test", the plugin search for Simple products (with title = "Test") and Variable products (with title = "Test"), but not for variations. 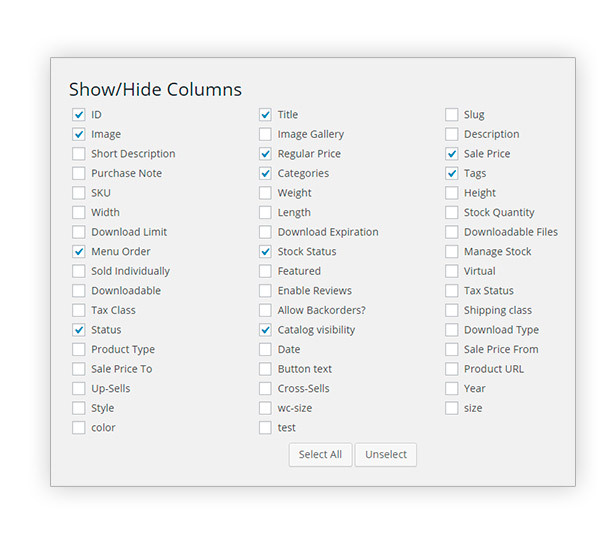 Then, for variable products, the plugin will show all variations (regardless of the filters you've used). 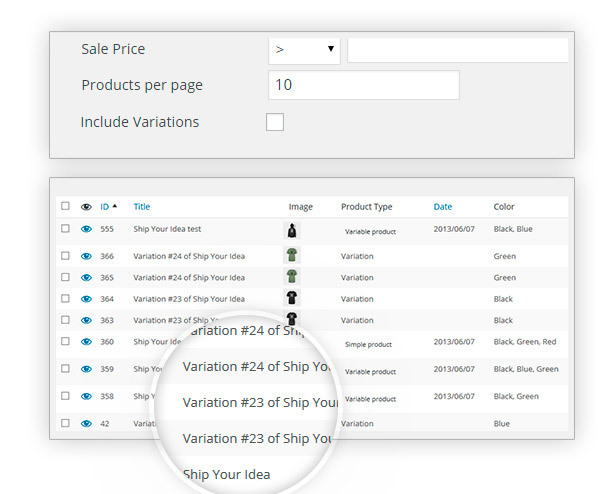 The same goes for the products per page: if you set products per page = 10, enable the "include variations" option and all products in the first page are variable, you'll see 10 Variable products with all their variations shown. 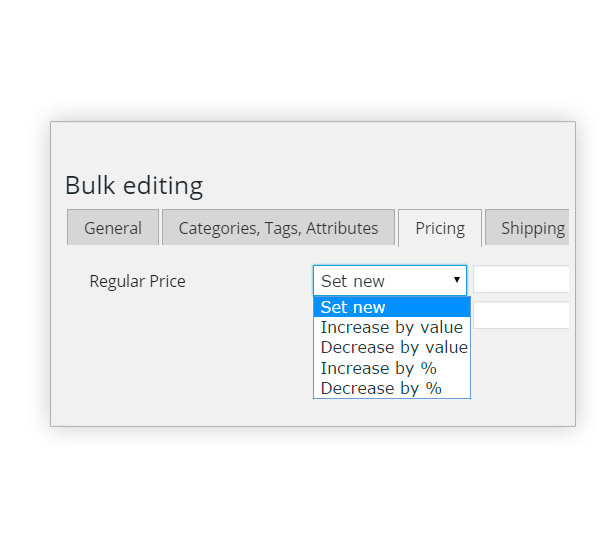 If you need to provide discounts only for a limited amount of time, you can use YITH WooCommerce Dynamic Pricing and Discounts, instead of Bulk Product Editing: this way instead of changing the product prices, you can only set a discount rule, fast and easy! No, unfortunately it is not possible to edit the post_author through custom fields. 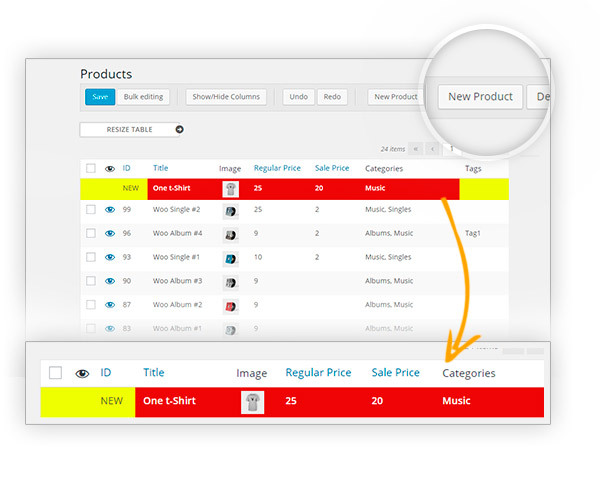 New products: no, unfortunately, it is not possible to show only new products, but you can filter products by title, sku, categories, tags, attributes, price, weight and so on. You can find more information about the filters on this page. 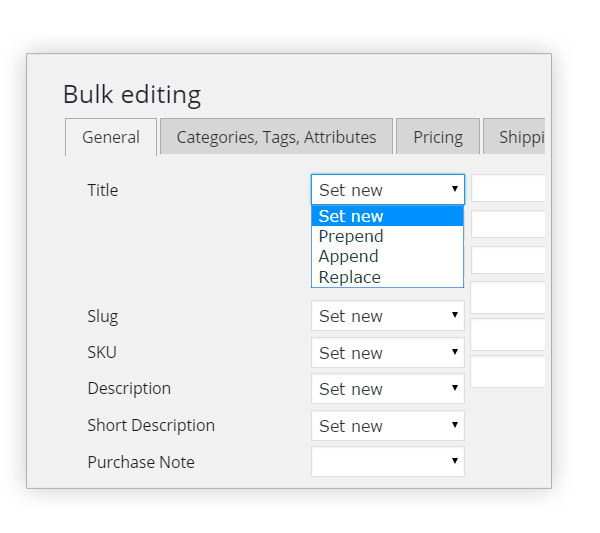 Automize bulk editing using a cron job: no, unfortunately this is not possible. You can only edit products manually.